Are you looking for fun and unique team building exercises for your company? It's hard getting to know your colleagues when you're simply sitting next to them in a boardroom. Drop the Wi-Fi and boost productivity with a breakout session where your team learns something they can't in the confines of a structured meeting. 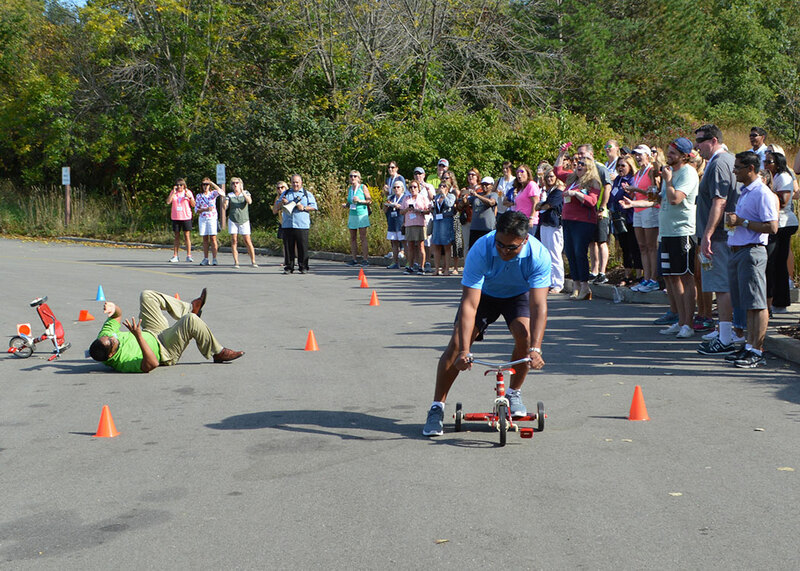 Our team bonding activities are perfect for breaking the ice, sparking morale and facilitating colleague camaraderie. We hope you'll takeaway more than just a breath of fresh air. Everyone will return to the workplace inspired and better connected than before your retreat. 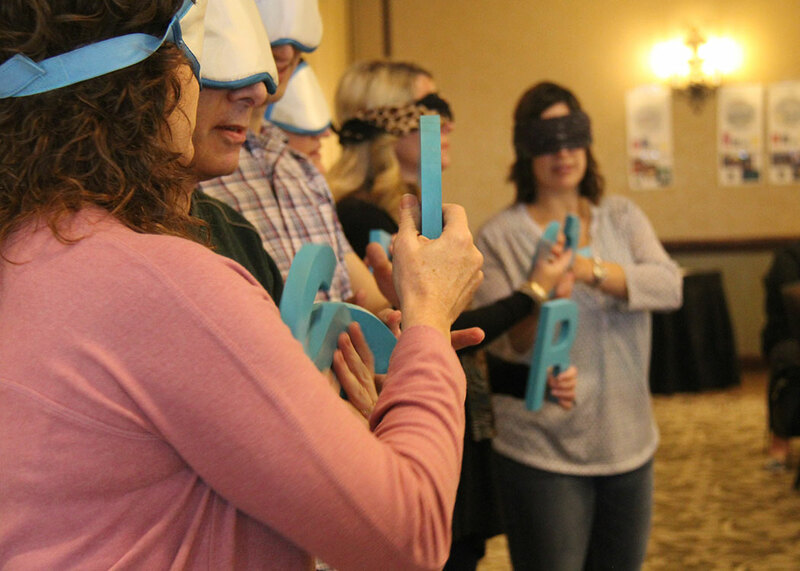 We have an experienced team of professional team building experts who customize our engaging programs for your group, no matter if you're visiting for a few days or hours. This scavenger hunt will have your group following clues and competing in challenges around the property. Each team member will have a chance to let their strengths shine with the broad range of challenges. 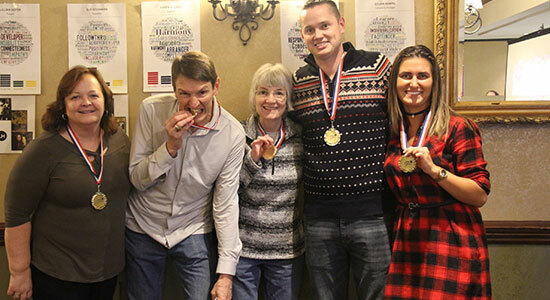 Teams receive points at each location and the team with the most points at the end wins a Bragging Rights Medal! Part lunch break, part team building with this culinary competition. Teams of 4-6 will open their own pizza parlor. Creating everything from scratch, including the pizza, pizza box and 30-60 second advertisement. 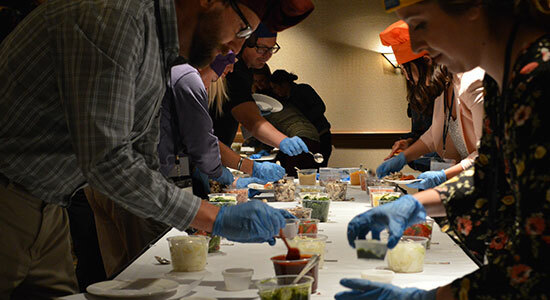 Teamwork, creativity, and presentation are all considered when scoring this event. Extra pizzas, appetizers or deserts can be ordered. Let out your inner artist! 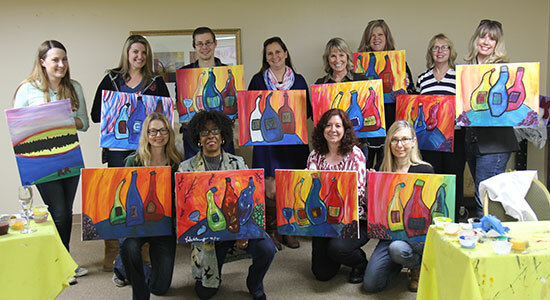 Enjoy a glass of wine while participating in a step-by-step painting tutorial where you take home your original masterpiece. Our Round Robin art class is a different take on the traditional painting experience where everyone paints a piece of a group artwork. Both are creative ways to spend a breakout session. For more information about Grand Geneva's team building activities and resort experiences, call (262) 248-8811 extension 3782.